In the next few weeks, Microsoft is expected to host a media event, details of which remain under close guard by the company. It's likely to send out invitations within the next week or so, but the focus of that event is still the stuff of rumor and speculation. The ever-reliable Mary Jo Foley has shared a few bits of information that she's been hearing about Microsoft's plans, some of which has been corroborated independently by Cassim Ketfi from French site Numerama.com, with whom she has been collaborating. According to their sources, the spring event will probably be held in early May, and it has its own codename: 'Bespin', after the fictional planet from the Star Wars universe. Bespin, for those who aren't aware, is home to Cloud City, which seems to be a nod to the primary focus of the event itself. Microsoft is expected to concentrate mainly on introducing Windows 10 Cloud at the event, and new hardware - if it appears at all - may take a back seat. 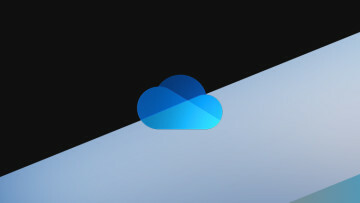 Windows 10 Cloud - which was first discovered a few months ago, but hasn't yet been officially announced or acknowledged - seems to be little more than a streamlined version of the OS, capable only of running Universal Windows Platform (UWP) apps from the Windows Store. 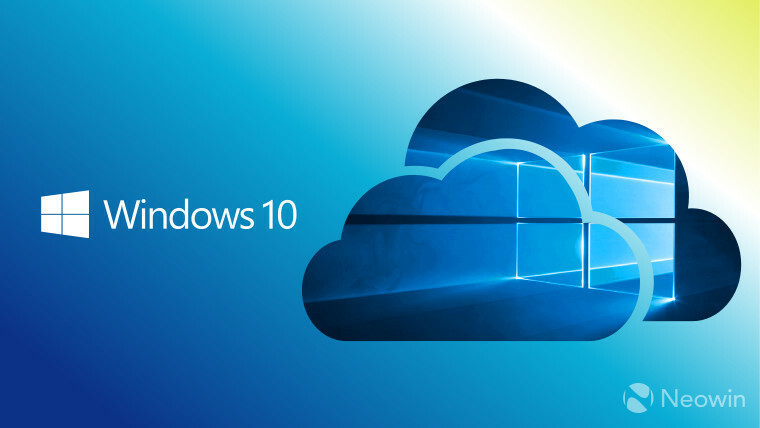 Despite its name, the new SKU is no more a 'cloud OS' than other editions of Windows 10, and users should be able to upgrade it to more fully-featured Windows 10 versions for a fee if they wish to do so. 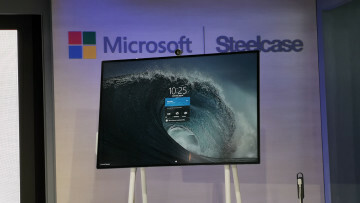 It's possible that Microsoft will also unveil a new device running Windows 10 Cloud at the event. 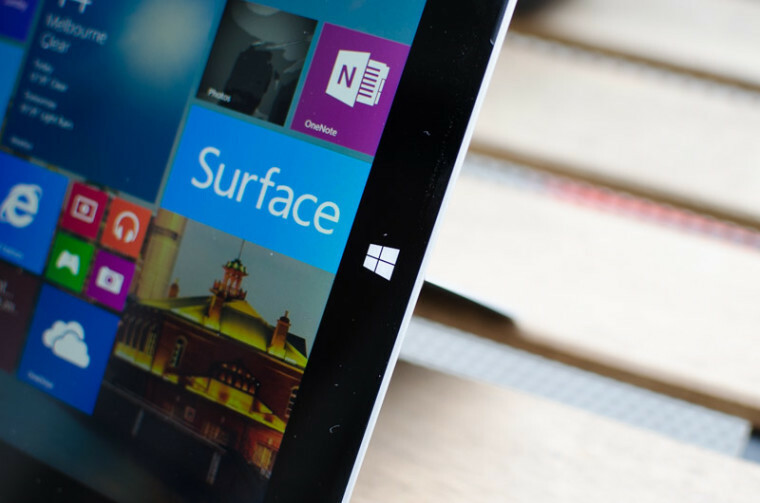 There's been speculation that it might introduce a 'Surface 4' tablet, a successor to the Surface 3 that it killed off last year. 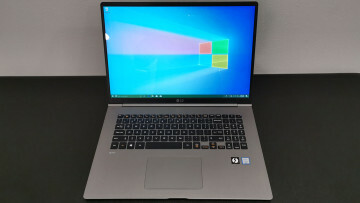 Other recent rumors have suggested that the company is planning a more conventional notebook, without the detachable display of its current Surface Book models. Microsoft could, potentially, unveil a low-cost laptop running Windows 10 Cloud, positioned as its alternative to Google's Chromebooks. However, it is more or less certain that we won't see a Surface Book 2 at the Bespin event. The Surface Book with Performance Base - a modest upgrade to the existing model - has only recently become available to pre-order in multiple markets. It would be an odd business decision to announce an all-new model while the company is still trying to attract new customers for a recently-launched product. It's more likely that the Surface Pro 5 will make an appearance at the event, though. Mary Jo said that some of her contacts "believe this could happen", but like Paul Thurrott, she too has heard that the new Pro 5 tablet will be a mild evolution of the existing model. The Surface Pro 5 will undoubtedly get Intel's seventh-generation (Kaby Lake) processors, but its design is unlikely to change much compared with its predecessor, and it's not expected to have a new power connector. Disappointingly, it's not expected to have any USB Type-C ports either, Mary Jo's sources told her. If the event is held in early May, it will come just a few days before Microsoft's Build 2017 developer conference, which will take place in Seattle from May 10-12.